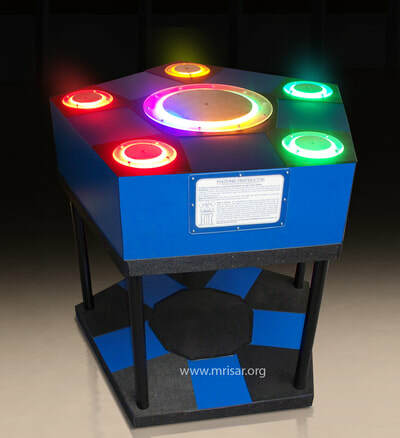 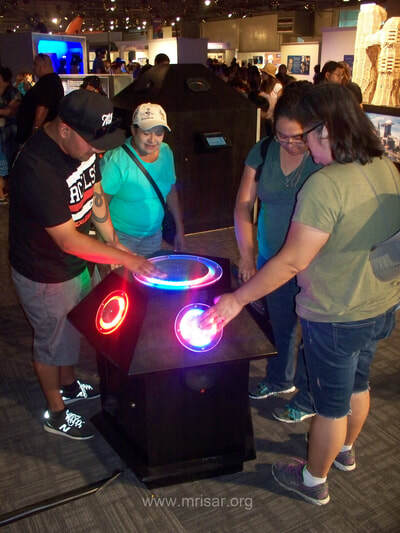 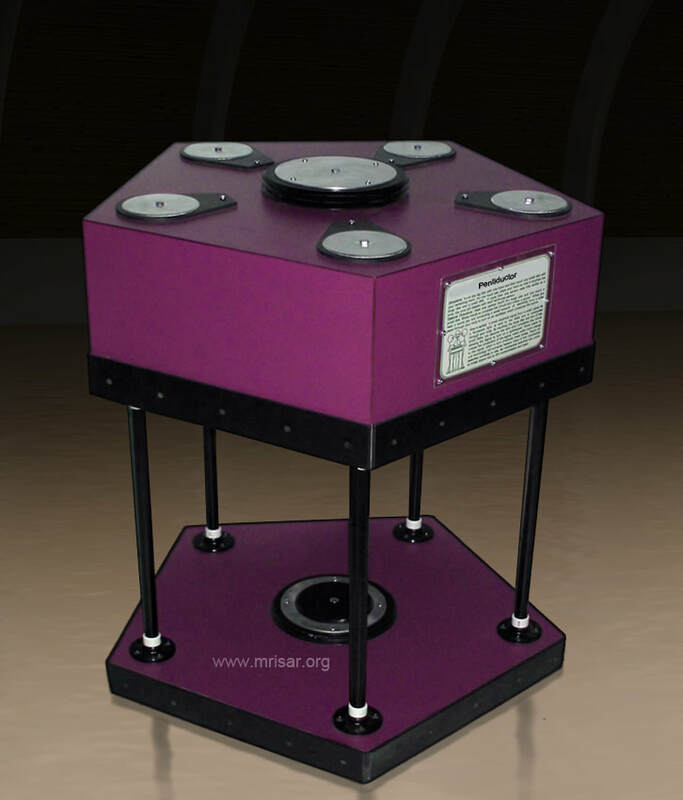 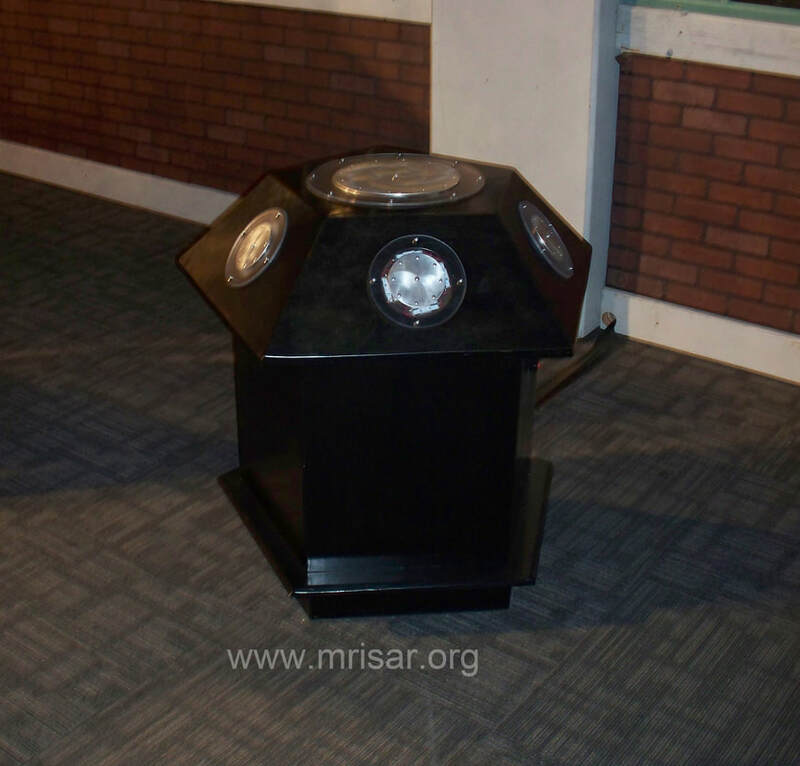 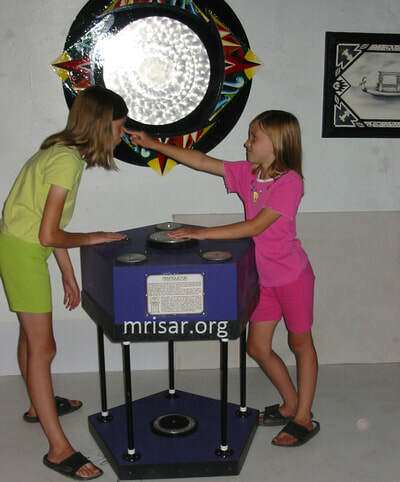 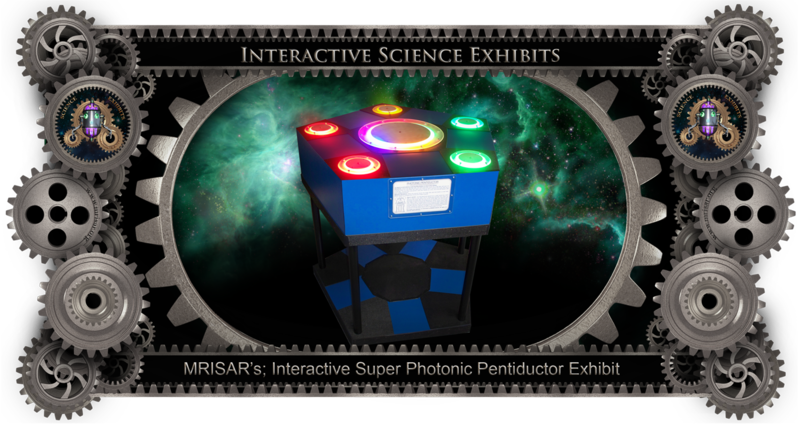 Interactive Super Photonic Pentiductor Exhibit! 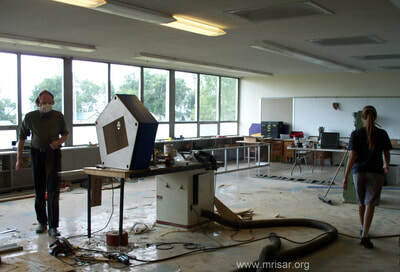 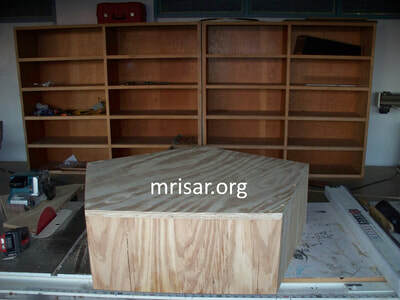 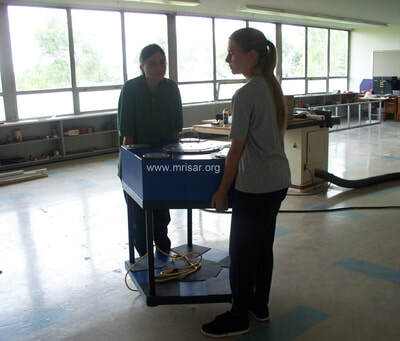 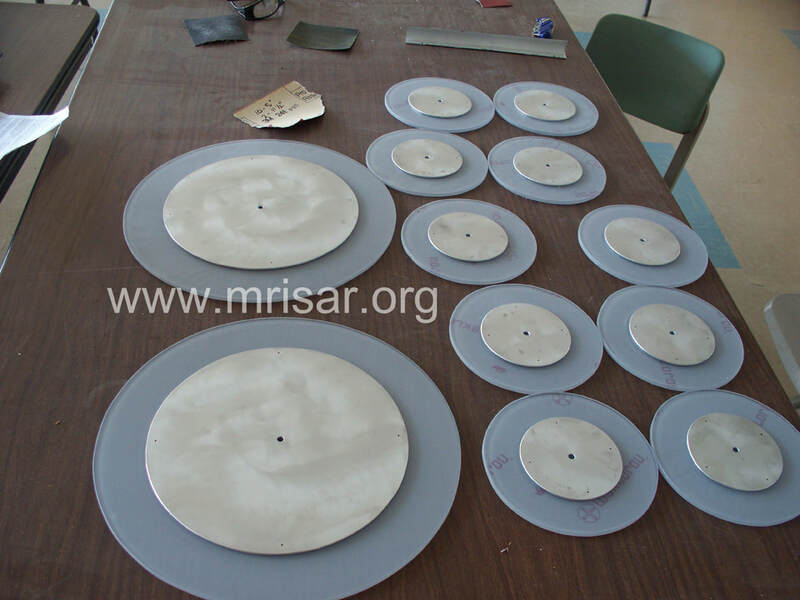 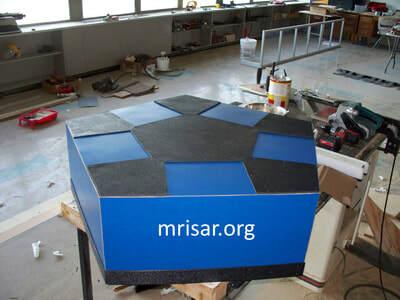 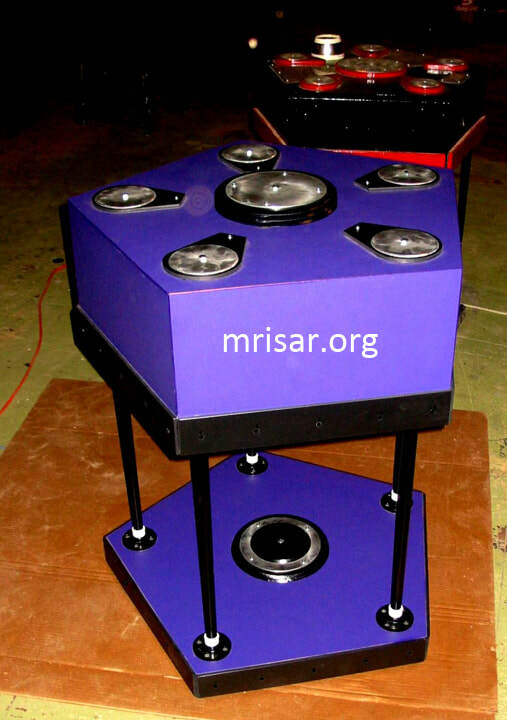 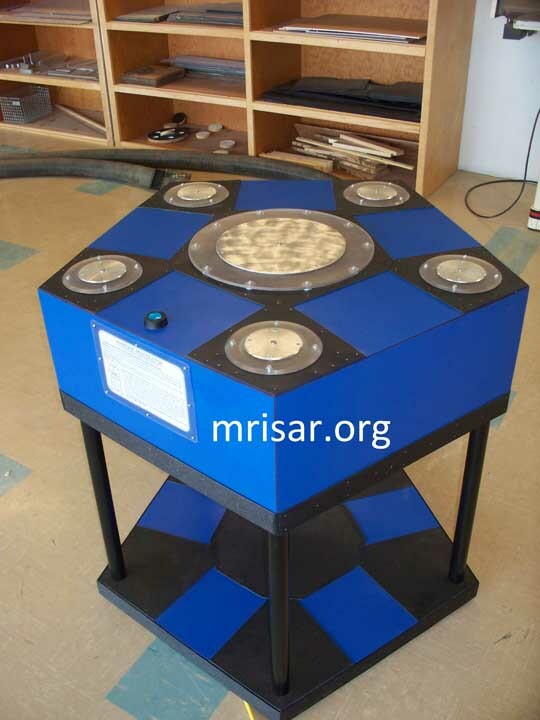 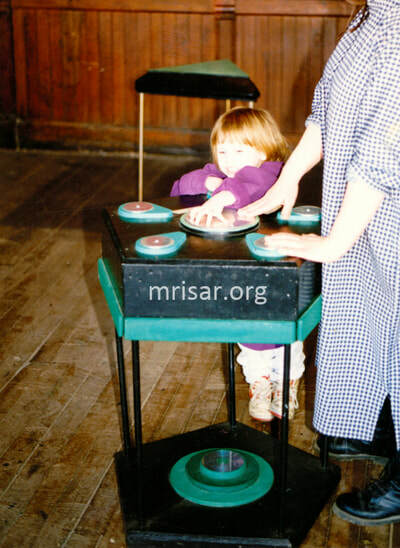 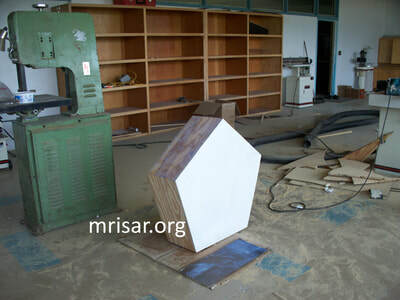 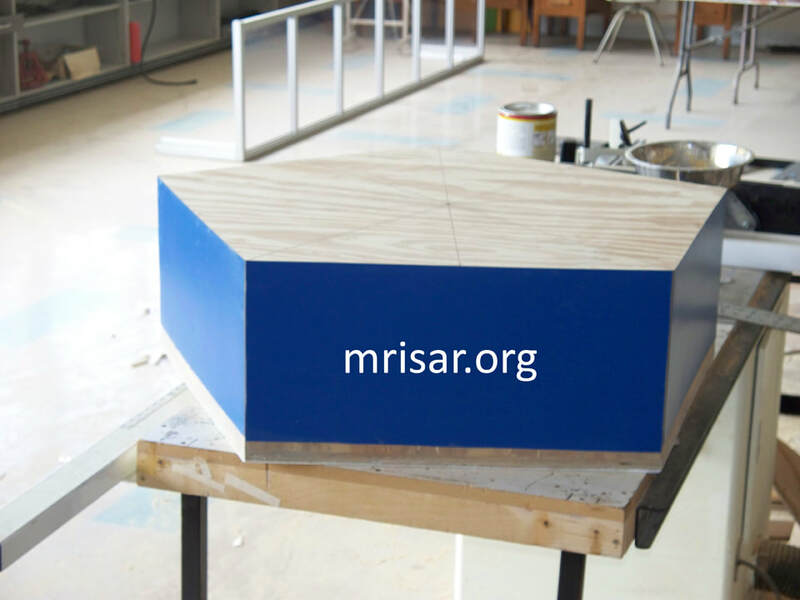 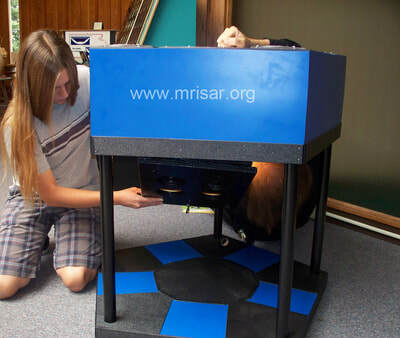 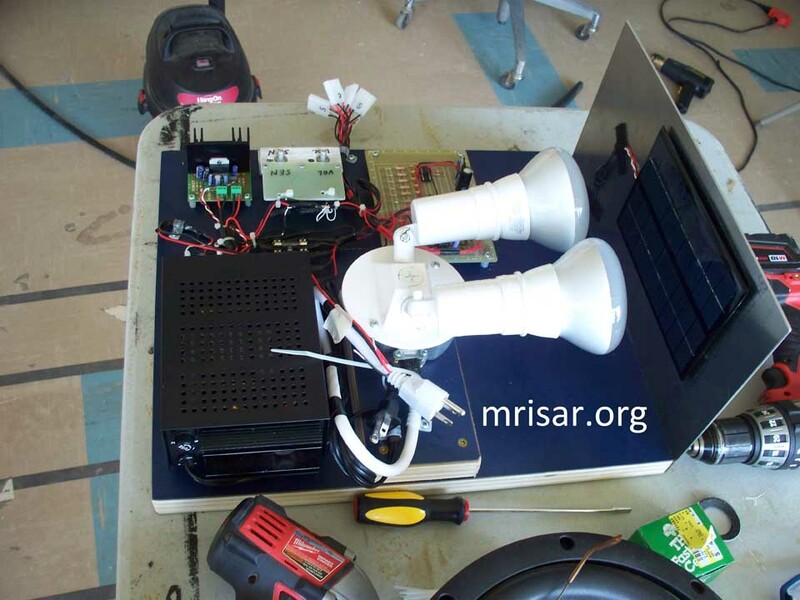 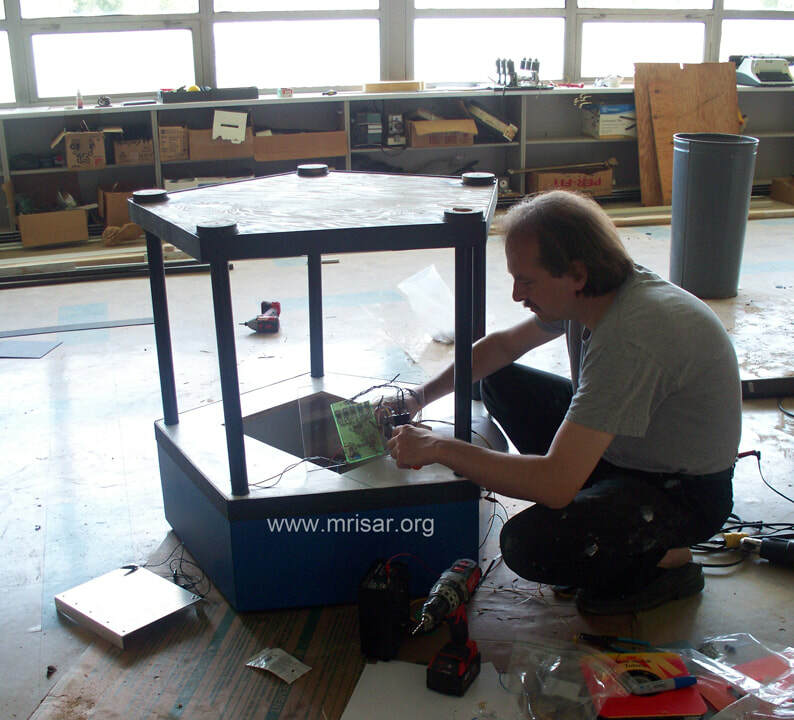 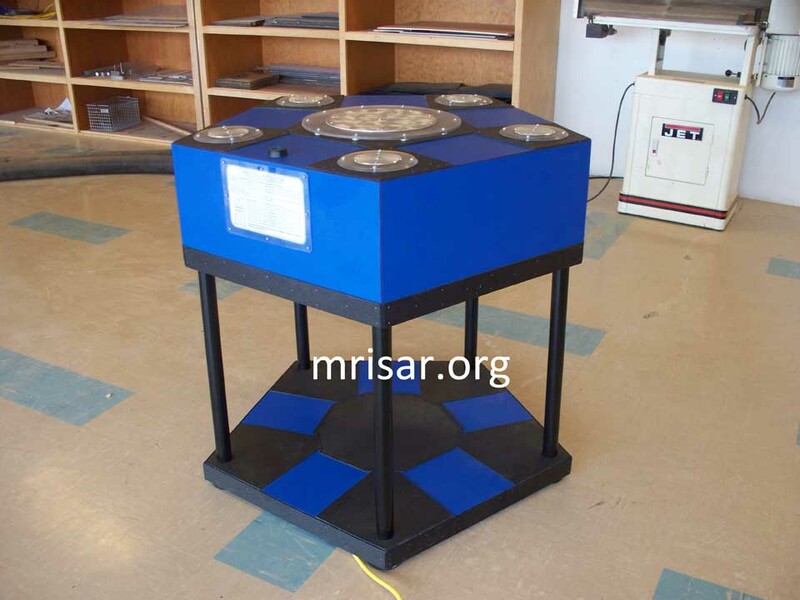 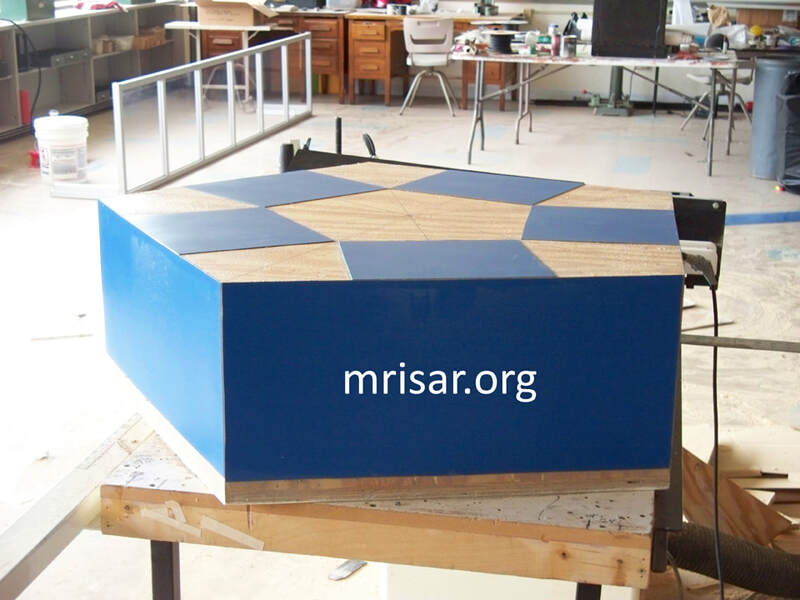 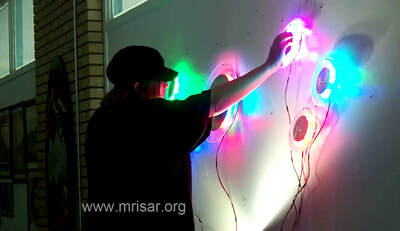 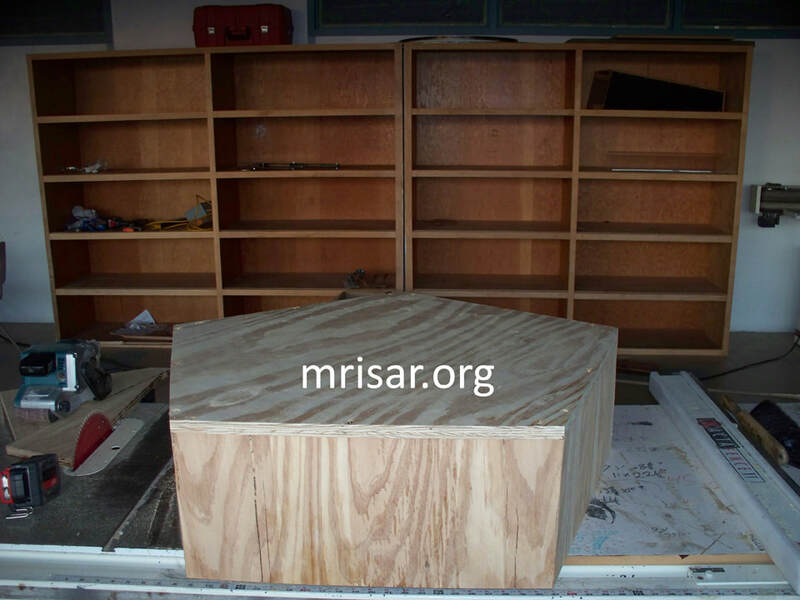 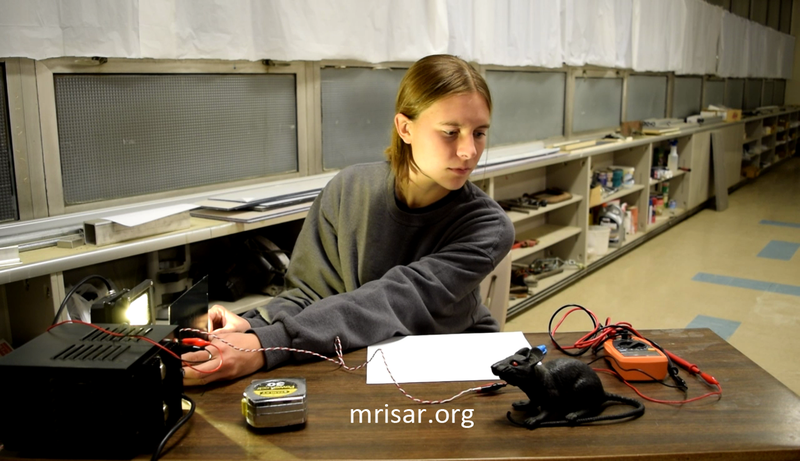 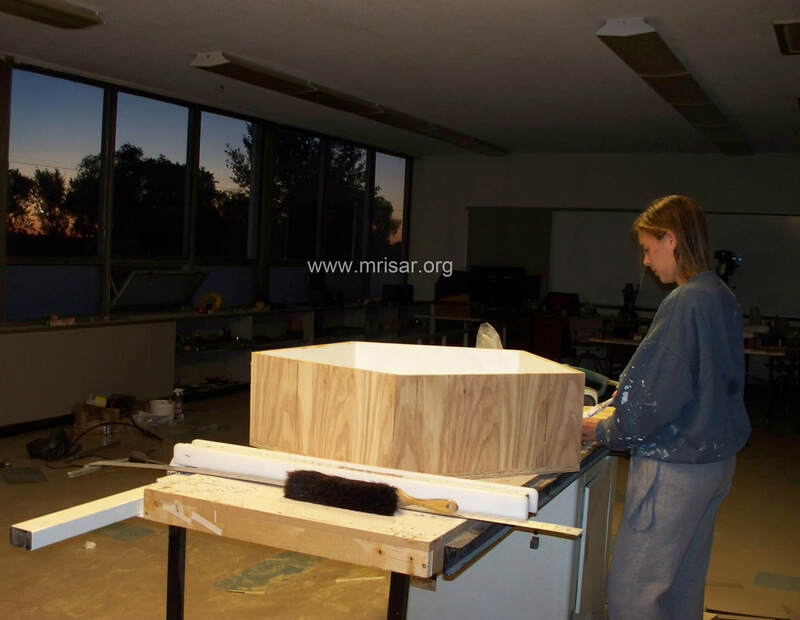 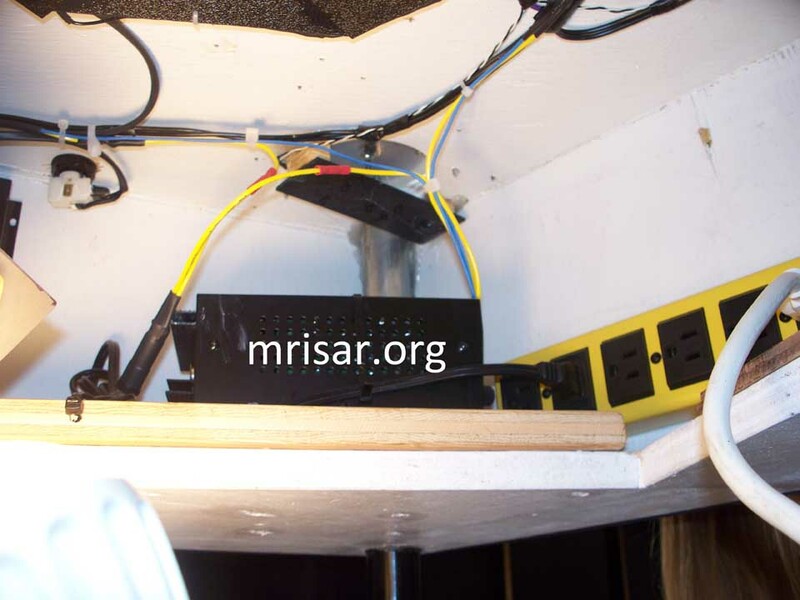 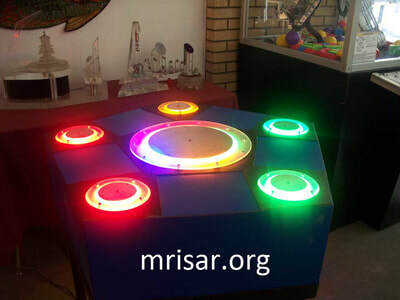 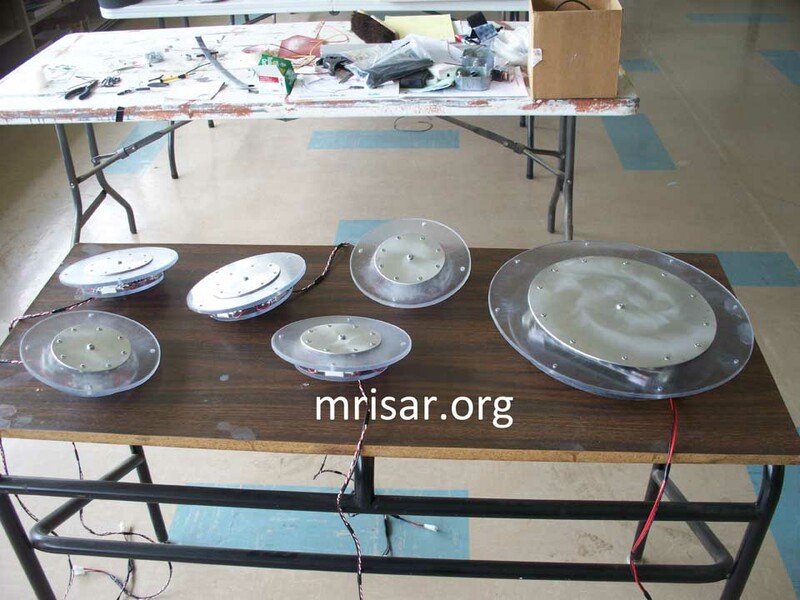 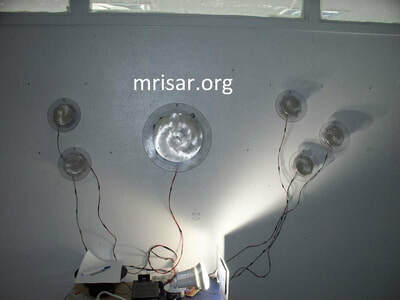 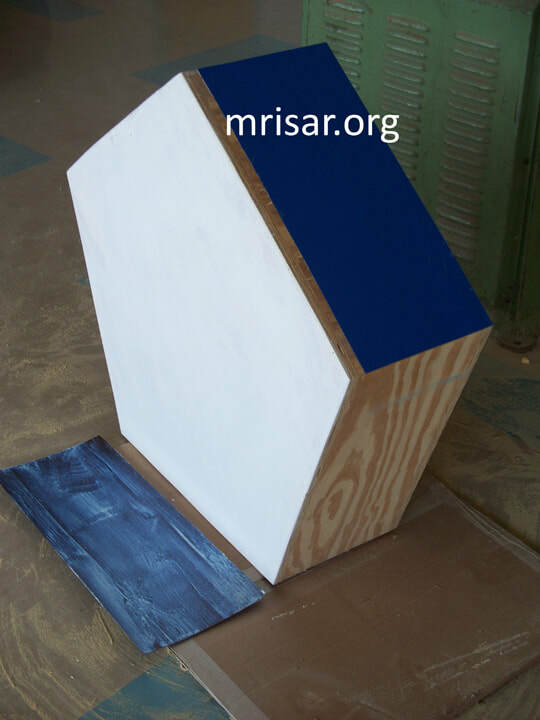 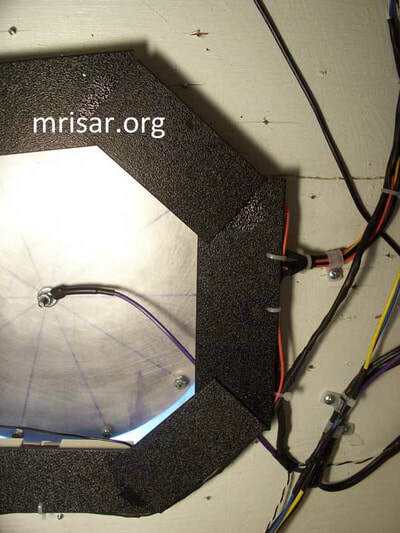 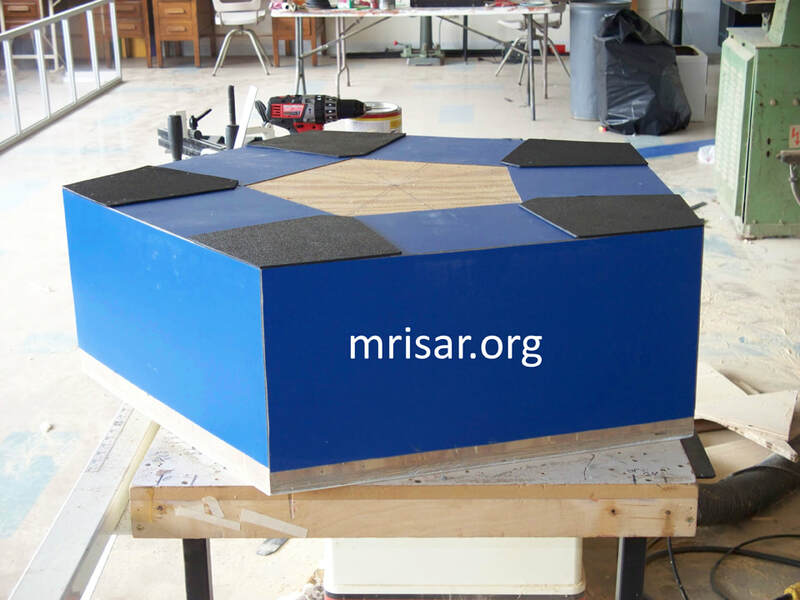 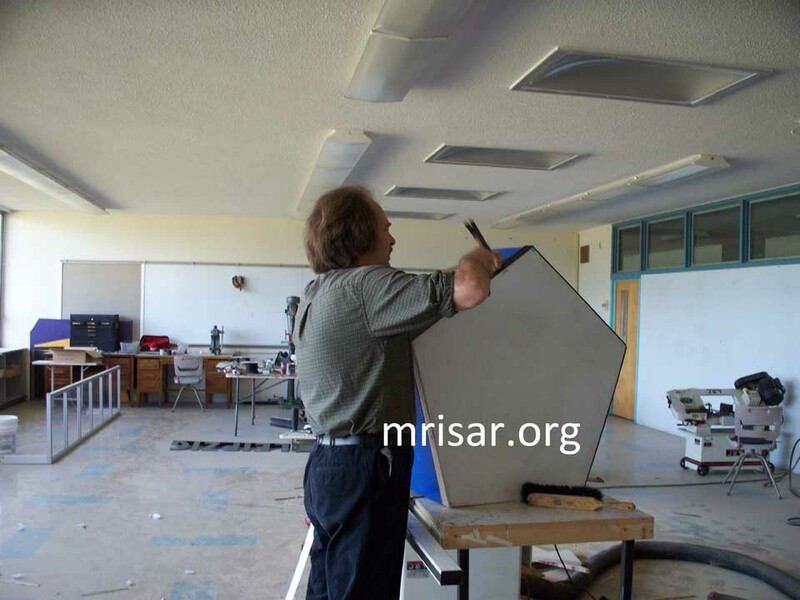 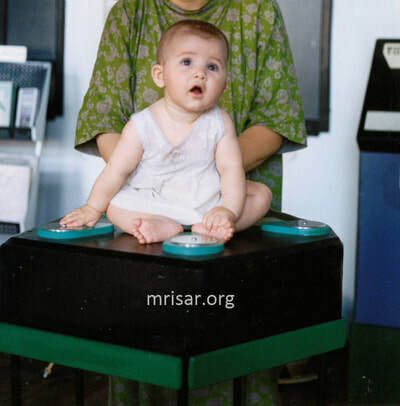 ​Below is an image gallery of the MRISAR Team during the fabrication and testing process! 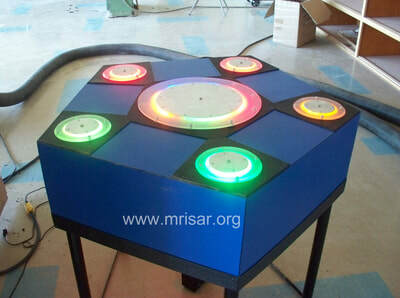 We also sell this as a kit. The last row of the gallery shows two images of how our kit of this exhibit was incorporated into the traveling exhibition "POPnology"! We have been making exhibit versions of Pentiductors since 1993!